If you’ve never heard of BlackLine (NASDAQ: BL) , you’re not alone. The software-as-a-service company only went public two years ago and has largely flown under the radar since. In the world of accounting, the process of reconciliation, inter-company transactions, and period-end close can be fraught with the potential for errors, discrepancies, and inefficiencies. BlackLine is disrupting the stodgy world of accounting by rethinking the process and automating many of the steps involved in these otherwise complex undertakings. In its brief history as a public company, BlackLine has seen its stock more than double, and there could be much more to come. BlackLine will have another opportunity to lift its profile with Wall Street, as the company is scheduled to release the financial results for the fourth quarter after the market closes on Thursday, Feb. 14. Let’s recap the third-quarter results and the company’s guidance to see whether we can gain any insight into what investors can expect when BlackLine reports earnings. For the third quarter, BlackLine reported revenue of $58.7 million, up 29% year over year, and easily exceeding the high end of the company’s forecast, which called from revenue in a range of $57 million to $58 million. Adjusted net income of $4.1 million resulted in earnings per share of $0.07, up from just $0.01 in the prior-year quarter, and also easily surpassing the company’s forecast of breakeven growth. BlackLine saw solid growth across all markets, geographies, customers, and products. The company added 92 net new customers during the quarter, bringing the total to 2,494, a 19% year-over-year increase. 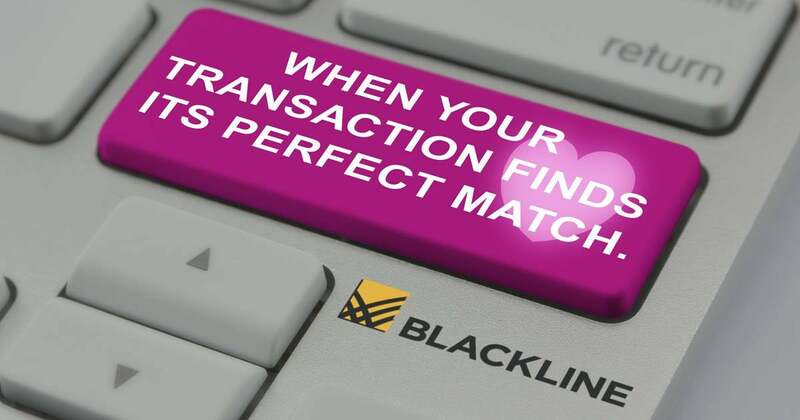 The instances per customer continue to expand as BlackLine increased its total user base to 214,747, a 15% increase over the prior-year quarter. Existing customers continued to see the value of BlackLine’s products and add new ones. The company has consistently been able to not only maintain its customers but also sign them up for additional products and services. This success can be seen in BlackLine’s dollar-based retention rate, which hit 109% to end the quarter, showing that each customer is spending more. For the fourth quarter, BlackLine is forecasting revenue in a range of $61 million to $62 million, which would represent growth of between 21.5% and 23.5%. The company is also expecting adjusted net income at about breakeven. BlackLine has raised its full-year guidance in each of the three preceding quarters. The company now anticipates full-year revenue of in a range of $226.5 million to $227.5 million, or growth of about 28% year over year. BlackLine is also forecasting adjusted net income of $4.95 million at the midpoint of its guidance, which would result in earnings per share of between $0.08 and $0.09, compared with an adjusted loss of $0.06 per share in the year-ago quarter. Based on the company’s history of giving conservative guidance and beating both its forecast and analysts’ consensus estimates, it isn’t a stretch to think BlackLine might be lowballing once again. We’ll have a full “accounting” of the results when the company reports earnings after the market closes on Feb. 14. David and Tom just revealed what they believe are the 10 best stocks for investors to buy right now… and BlackLine wasn’t one of them! That’s right — they think these 10 stocks are even better buys. Danny Vena owns shares of BlackLine. The Motley Fool owns shares of BlackLine. The Motley Fool has a disclosure policy .